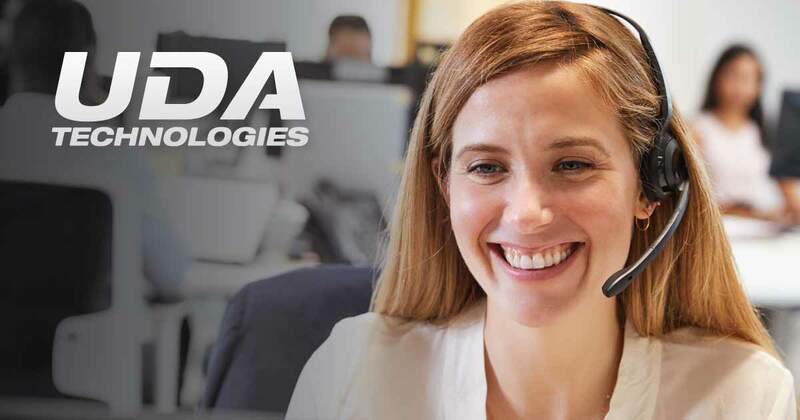 2018 has proven to be an outstanding year for UDA Technologies’ Professional Services division, which provides expert professional services in support of client success with UDA’s construction management software. Most popular has been the OnSite Training option included with ConstructionOnline Ultimate & Unlimited plans. As a part of this service, UDA hosts clients for focused, customized 2-day team trainings at UDA’s Headquarters in Auburn, AL, where customers are able to work with a dedicated Senior Product Specialist to take full advantage of UDA's industry-leading project management software. UDA Technologies recently released an update to the award-winning construction project management software, ConstructionSuite 9, in an effort to continually enhance the construction management process for loyal ConstructionSuite customers. With increased product demand and enhanced capabilities through UDA’s partnership with AWS, consistent updates ensure the most up-to-date functionality for all TotalCare Members. 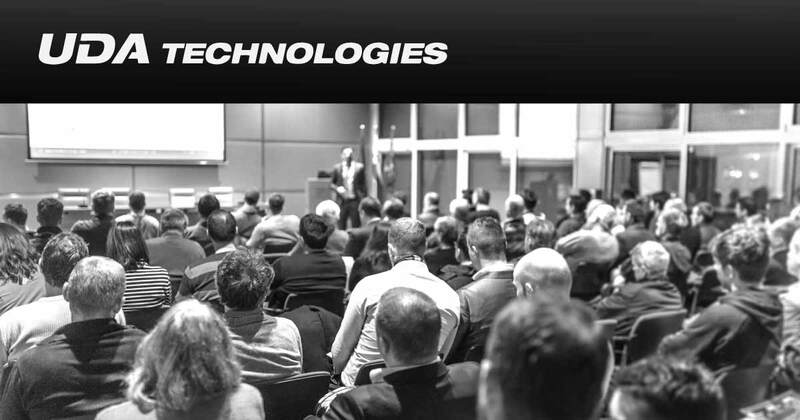 UDA Technologies is honored to be invited by Pro Remodelers Organization (PRO) to present a continuing education course in Toledo this September. 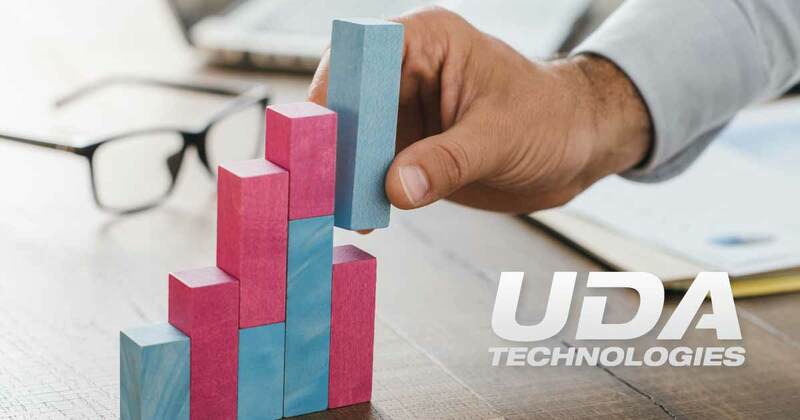 UDA Technologies is well-known across the industry for a commitment to construction education and reinforcement of best business practices through the provision of award-winning remodeling software solutions. Senior Product Specialists will travel to Toledo September 20-22 to present 2 classes highlighting quality project management processes supported by UDA’s first-class construction management software, ConstructionSuite & ConstructionOnline. 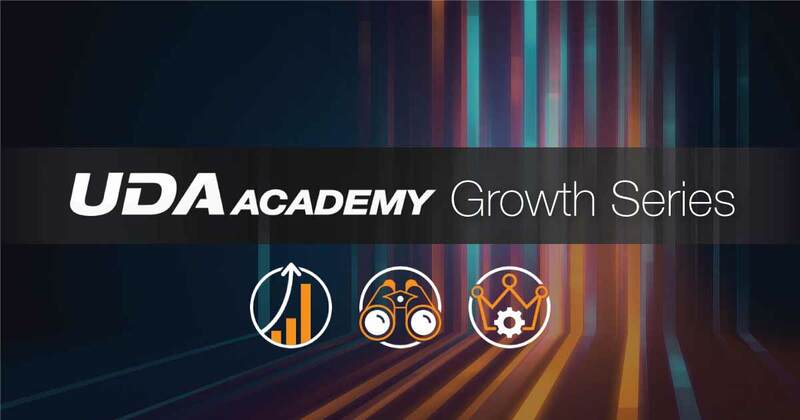 UDA Technologies is excited to announce a series of special webinars designed to help growing construction companies “grow with confidence.” With nearly 20 years of expertise providing software & services in support of successful firms around the world, UDA will provide a wealth of expert guidance on navigating the common pitfalls experienced during various phases of rapid growth. The trio of sessions will begin on Thursday, August 16 and continue through the end of the month, with subsequent sessions hosted on Thursday, August 23 and Thursday, August 30. 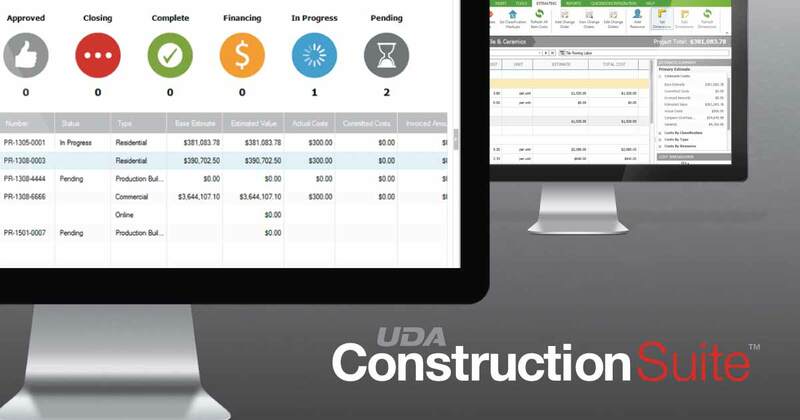 UDA Technologies recently wrapped up a three-part series of special webinar workshops, Pump Up Profits, which focused on ways to boost profitability with UDA ConstructionSuite 9. 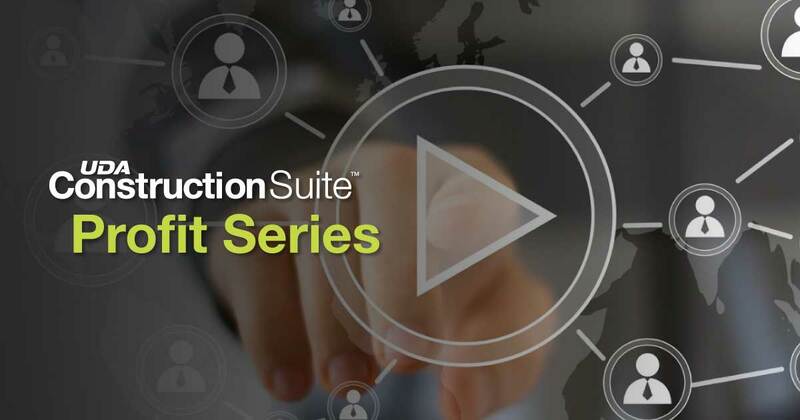 ConstructionSuite 9, a complete construction management software suite, includes powerful estimating, scheduling, and project management tools, each of which were showcased during the series in focused sessions held each Thursday of July.